A successor to the PS Vita isn’t in the works anytime soon. Fans hoping for a new handheld console from Sony might be sadly disappointed. In an interview with Bloomberg, Sony Interactive Entertainment President and CEO Andrew House reflected on the reception of previous handhelds such as the PSP and PS Vita. Andrew House has recently announced his departure from Sony by the end of this year. House has been with Sony for over 25 years. 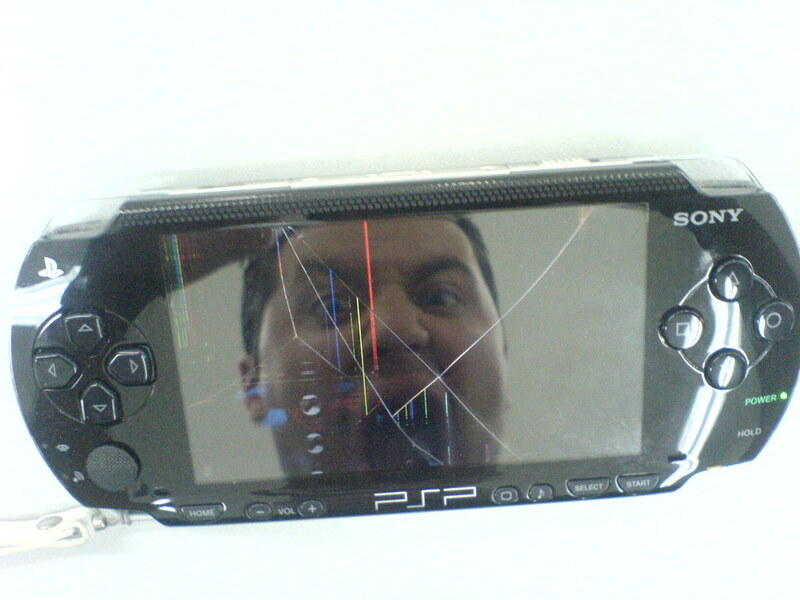 House mentioned how the PS Vita met success mainly in Asia, stating how “we have not seen [handheld gaming outside of Asia] as being a huge market opportunity.” Handheld consoles have typically been more successful in Asia, especially in Japan where the PS Vita has outsold the PS4, according to VGChartz. Others might agree with House since the Switch also allows console play. House considers the PS Vita and Nintendo Switch as two different game systems and not belonging in the same category. It looks like Sony wants to focus more on other bigger projects, one of these possibly being the PS5. Do you think Sony should make another handheld console? Let us know your thoughts in the comments below.